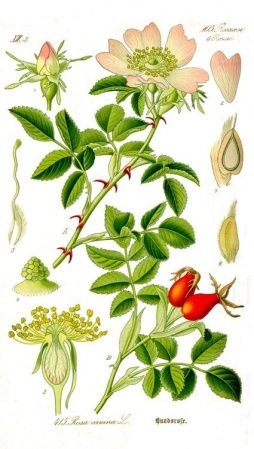 Rosa Rugosa - (Dog Wood) Rosehips will dye tans to rosy pinks using iron as a mordant. 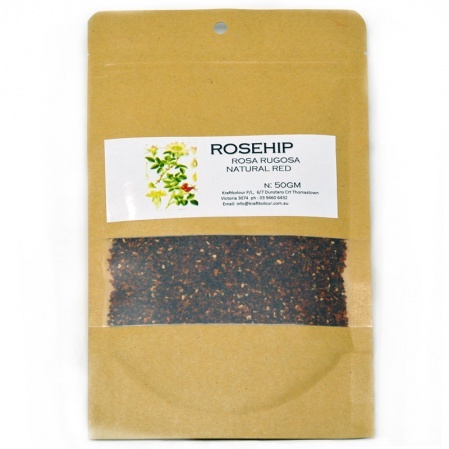 First soak the Rose Hips in hot water for several hours or overnight to soften. Bring to a simmer for 2 hours. Use alum mordant at 15% WOF for protein fibres. Mordant with tannin at 8% WOF and then alum at 15% for cellulose fibres. 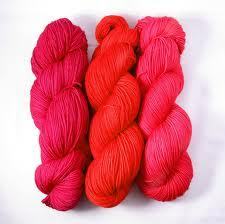 After soaking the Rose Hips,add the premordanted fibre to the dyebath and simmer for a further 2 hours. Remove from dyebath. Rinse fibres and dry. Dye solution may be used again. Before 1856, Natural dyes were used intime honoured techniques (as far back as 1500BC) but once synthetic dyes were became commercially viable textile dyers and artisans moved from traditional natural dyes to synthetic dyes to colour their cloth and fibre.